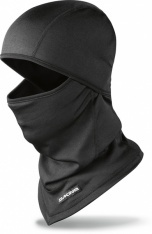 Available in several colour options. Multicolor beanie - more colour! POC Color beanie in heavy knitted wool and acrylic with fleece lining. 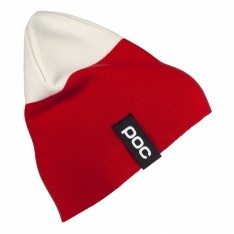 POC Pompom beanie - available in several colours. POC Stripe Pomp beanie - available in several colours.